Hello! I am so very happy to have the chance to post with the Betties today! 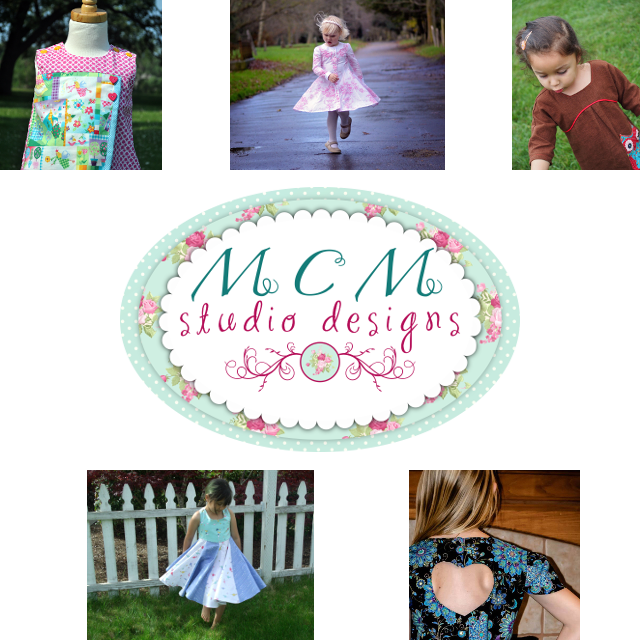 My name is Linda and I'm the designer behind MCM Studio Designs. I have been sewing for well over 30 years and began designing PDF patterns about two years ago. I have recently released my fifth pattern to date and the sixth one will hopefully be out later in the spring or early summer. My passion is for little girls' dresses. Especially those that have classic design elements. My desire is that my designs will remain timeless through the years. I often look to centuries old designs for inspiration. I also think that little girls should be just that, little girls. My patterns are designed to have modest coverage for just that reason. I hope that you will join in the fun with the scavenger hunt. I've listed five questions below. You will need to visit my site at www.themerrychurchmouse.com in order to find the answers. Once you find the answers, then post them in the comments below and enter the rafflecopter giveaway. I will be giving away one free pattern of your choice to the winner. The winner will be chosen at random and the rafflecopter will be open through tomorrow, January 15th. So here's the fun part... The questions. Two of my patterns tell where the inspiration for the design came from. List one of these and what the inspiration was. For whom did I first begin to experiment with sewing for children? One of my patterns has a free add on design. Which one is it? Which pattern has the largest size range? Which pattern is your favorite and what is it that you like best about it? Thanks for playing along. I'm looking forward to seeing your responses and finding out who the winner will be. 1. One of your precious patterns, the Trumpet Flower Dress, was inspired by your memories of playing with trumpet flowers as a child. 2. Your sister's daughters. 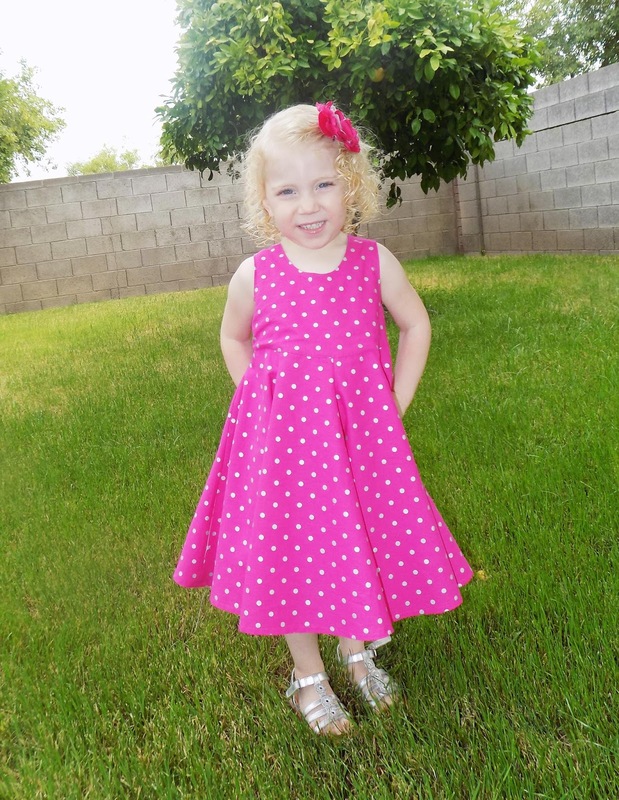 Nothing compares sewing for our precious nieces. 3. 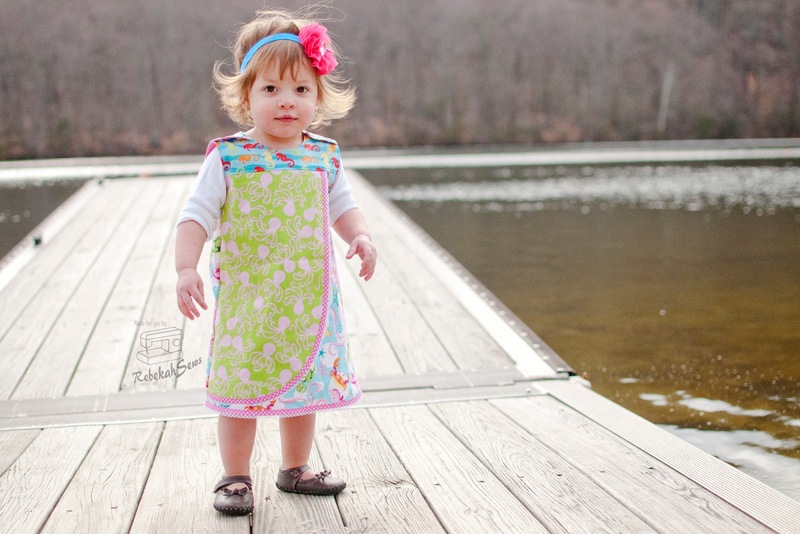 The love bird dress has an apron pattern included. 4. The love bird dress pattern has the largest size range. one for my granddaughter. The cutout heart on the back bodice is my favorite feature. 1) The Gertie Soda Shop Dress was inspired by a character in a movie set in WWII named Gertie. There was a scene where Gertie went to a soda shop after church and her dress had a Maderia applique collar. 2) You first started sewing for your sister's two daughters. 3) Your Trumpet Flower Dress has a free faux Maderia collar add-on. 4) The Love Bird Dress has the largest size range 2-14), but Estherlyn's Jumper has the largest number of sizes 3m-10=13 sizes). 5) It's hard to pick one favorite. I really like the versatility and size range of The Love Bird Dress, but I also like the simplicity of Estherlyn's Jumper and that you can wear it layered over long sleeves in winter. I'm glad that you played along! It is a lot of fun to see the responses. Just so you know, the Love Bird could also be layered. We did a blog tour a while back and one of the bloggers layered it over a long sleeve shirt. Awesome. I'll have a look at that post! 1. Gertie's Soda Shop Dress was inspired by a girl's dress in a film set in WWII and was named after the girl and the soda shop she visited. 5. I love the Gertie's Soda Shop Dress, as does my daughter whom I have made it for, as she loves twirling. I also love the Love Bird dress as it's so pretty and has lots of different options. But I also love the Estherlyn's Jumper as it's really versatile and could showcase fabrics really well. Thanks for joining in the fun, Vicki! I'm so glad that you love the Gertie dress. :) Your daughter looks beautiful in it, too. Using more than one fabric when sewing a design is something that I just love to do, so I did have that in mind when I did the Estherlyn. In fact, sewing with just one fabric for a whole dress is HARD for me. I just love pairing fabrics together, LOL. My next dress that I am sewing for a client/friend, however, will be all one fabric, and a solid at that! But there will be embroidery that I really want to stand out, so it calls for a very basic fabric. 1) The Trumpet flower dress was inspired by the flowers you and your cousins played with as children. 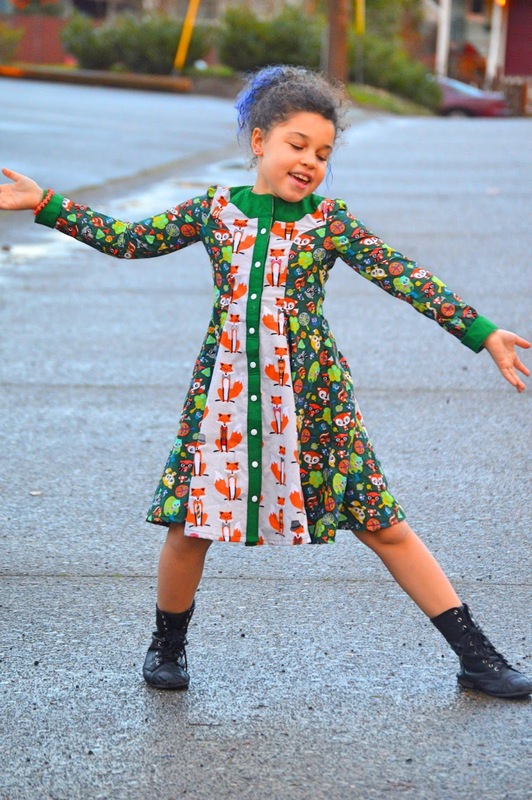 5) I've loved the look of the Gingersnap Dress and Tunic since it came out. It is simple but looks very sophisticated. We love comments!! So comment away! We are glad you stopped in for a visit. Our blog is dedicated to showcasing the newest and brightest Indie PDF Pattern Designers around. Take a moment to look around. 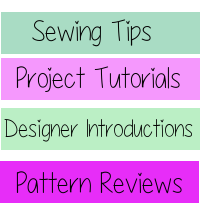 Perhaps you'll find a new pattern designer to love, maybe learn a new sewing technique or even share one of your own projects. Happy Sewing! Check out some of our featured designs! 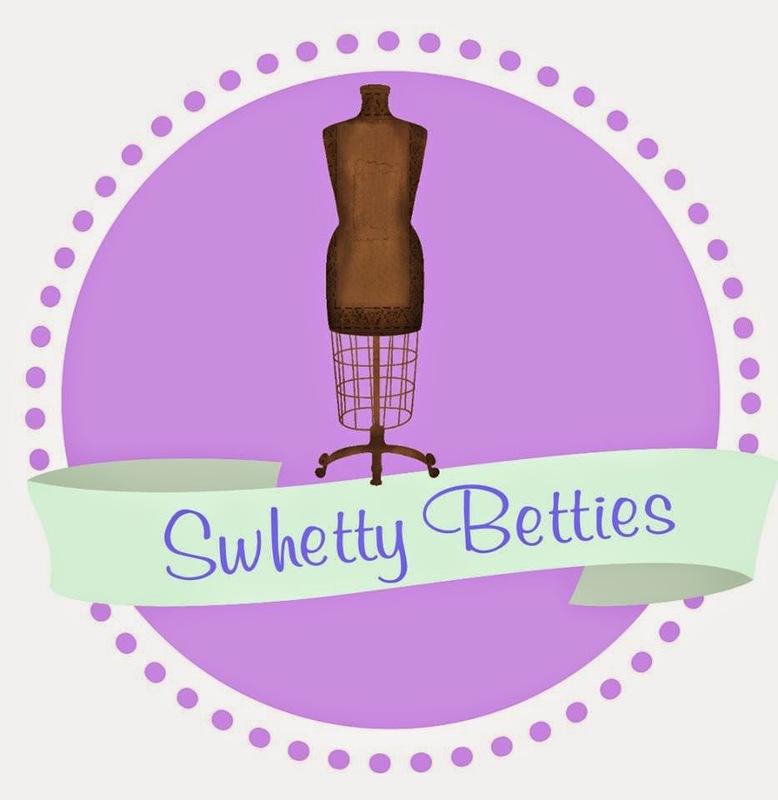 Copyright 2015 Betties Group Designed by GYCT Designs. Powered by Blogger.